What Is Domain Authority? Is It Even Real? Domain authority (also known as site authority and website authority) is a metric used by SEOs to estimate how “rankable” a website is as a whole. It’s based on the idea that some websites are more likely to rank in search engines than others. Most site authority scales range from 1 to 100, with higher scores signifying higher likelihood that the website can rank for any given term. While SEOs have used domain authority scores for years to help them win more traffic from Google, Google insists that they don’t use domain authority—nor any metric like it—to rank pages. 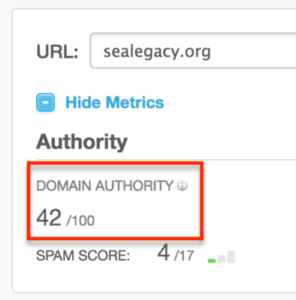 “Domain authority” (DA) is a metric SEOs made up. Think of it as a loose catch-all for all the site-wide factors Google considers. Google insists that domain authority does NOT affect rankings. Low-DA sites often outrank high-DA sites. Properly understood, domain authority is still useful for SEOs. Incidentally: we make explainers like these all the time—if you’d like to catch the next one, join our newsletter! What is domain authority, anyway? SEO software company Moz created a metric to predict how likely any given page on a site is to rank. It looks at the domains pointing to a certain website, the number of inbound links, and a few other proprietary factors. The Moz metric is a public number. You can look up any website’s domain authority on the Open Site Explorer. So when you hear someone say, “They have a domain authority of 64,” they’re referencing Moz’s score. You can read all about how Moz generates this score here. 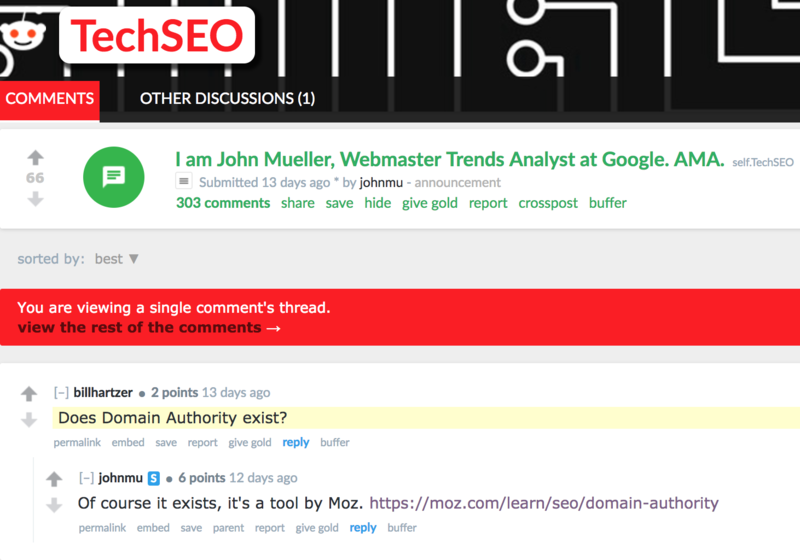 Here’s the deal, though: according to the Google the first type of domain authority doesn’t exist. And that’s what we want to get to the bottom of. Is domain authority a thing? Is it a myth? Is it good for anything at all? 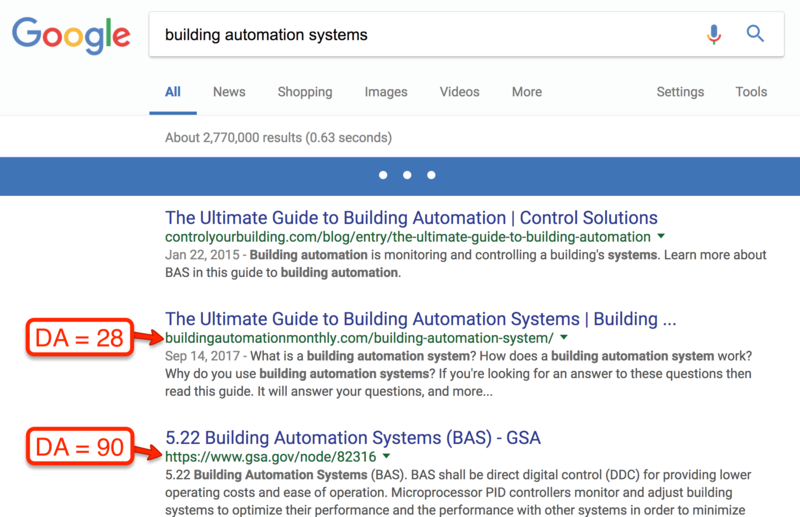 To get to the heart of domain authority, we need to understand how Google ranks those blue links you see you see in the search engine results pages (SERPs). 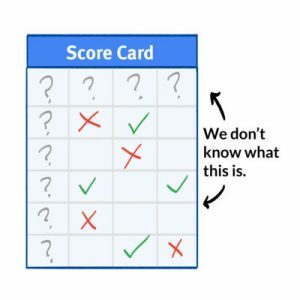 Imagine Google has a scorecard for every single search, and every indexed page on the Internet gets a score. The highest-scoring pages show up first. However, we don’t know exactly what those factors are, nor how Google rates them. We know that the content on the page itself and the inbound links are the two most important factors. We know that RankBrain takes the bronze. We also know technical aspects like page load time and mobile-friendliness factor into the mix. 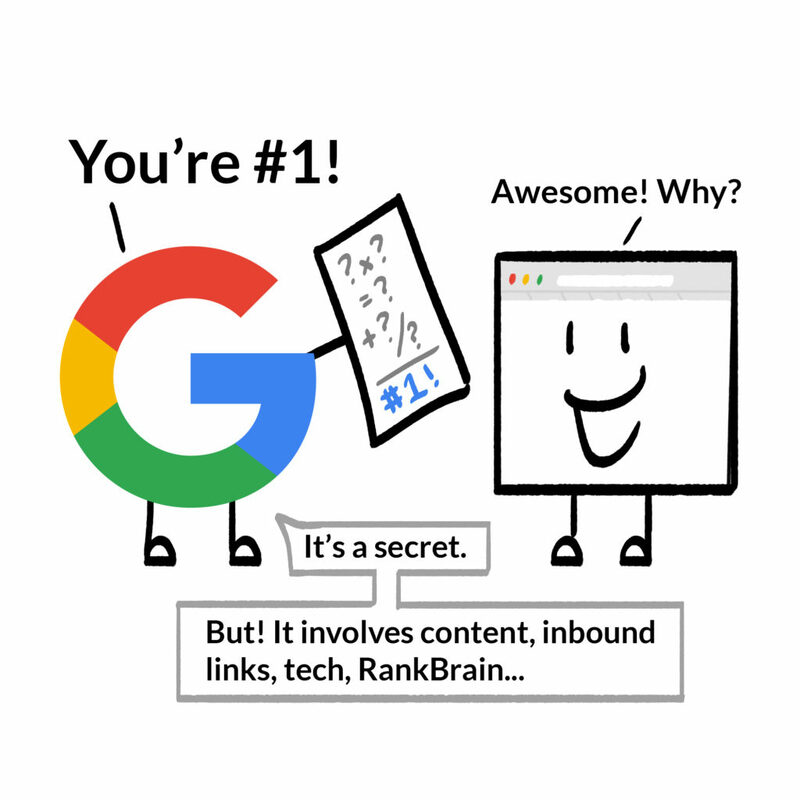 When the competition is garbage and you’re the only one “doing SEO right,” it’s easy to tell why you rank #1. But what happens when you’re up again lots of fantastic pages? This leads many SEOs to believe that there’s more at play than just the merit of the pages themselves—maybe Google’s looking at the site itself. After all, sites are just groups of pages living on the same domain. 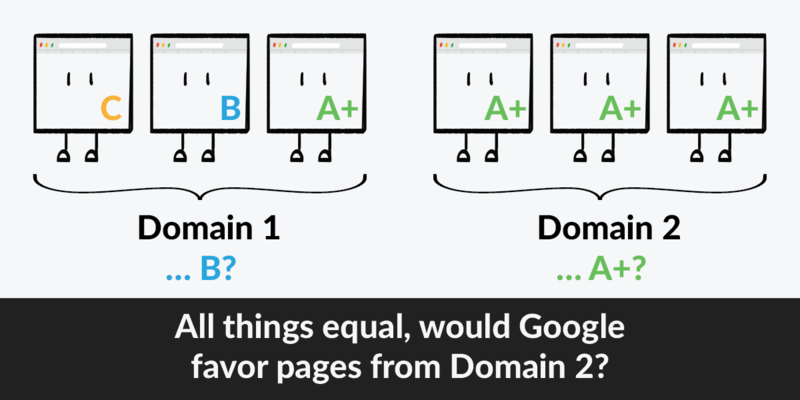 If one domain had a lot of pages that tended to score well, wouldn’t Google tend to give that domain preference? Or if one site tended to rank especially well for searches on a given topic, wouldn’t Google favor it when it published new pages on that topic? Besides, in the past Google has directed human search testers to look at websites’ reputations when testing how well the search engine works. Google’s algorithms could do something similar, right? That’s the basic assumption behind domain authority. When we use an example, it tends to check out. Let’s say I love going to Iceland so much that I write the ultimate list of things to pack when traveling there. I publish it on my personal blog. 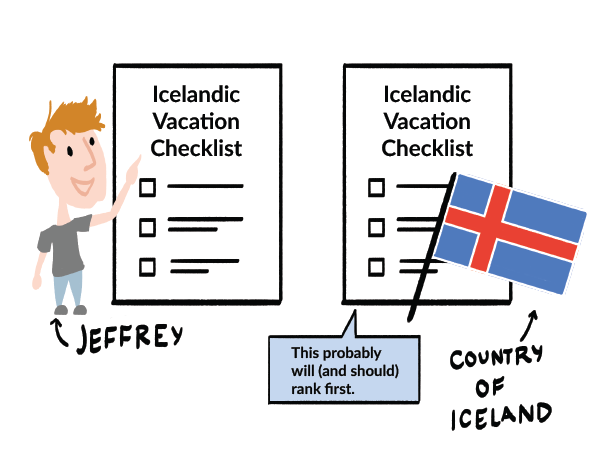 And let’s suppose that at the exact same time, the official tourism website of Iceland publishes the exact same checklist. Word for word. No difference whatsoever. Plus, each post gets zero links. You’d expect the official website to outrank mine, right? Now, many SEOs would say that this is because Iceland.is has a higher domain authority than JeffreyKranz.com. After all, Moz gives Iceland.is a DA score of 76. JeffreyKranz.com, on the other hand, only has 16 DA points to its name. Plus, we even have at least one case of illegitimate web pages ranking merely because Google was tricked into thinking they were on a more reputable domain. But here’s the problem: Google insists that neither domain authority nor anything like it is a ranking factor. They’ve even glibly shrugged off the idea as a Moz invention. So we’re kind of in a weird spot. On one hand, it would seem odd for Google to mislead us about domain authority. But on the other hand, we still seem to see the effects of domain authority. Domain authority is like … the Avengers? Let’s say all the heroes in the Marvel Cinematic Universe (apologies to the true fans) entered a tournament. It’d make for an epic brawl. And there’d be some players that would usually have a leg up on their opponents. The Hulk, Thor, and Captain America would pretty consistently win most of the matches they were in. Now, all these heroes are on the same team: the Avengers. They’re earth’s mightiest heroes. You can expect any one of these three to beat out the average contender. 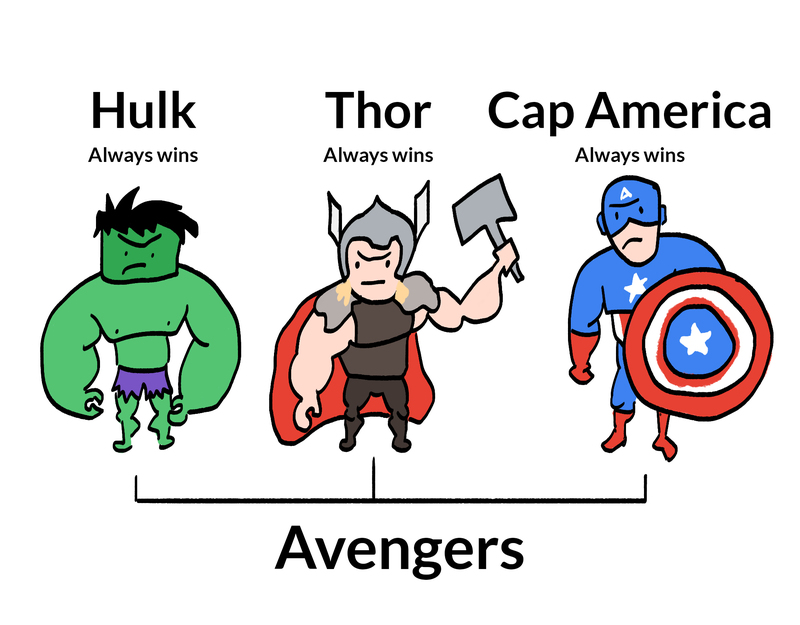 In fact, you can expect almost any Avenger to win almost any fight. If every Avenger were a web page, and every search were a battle, you’d expect to see Avengers dominate the SERPs. The Avengers may be a tough bunch, but not every single Avenger wins every single fight. For example, if you had to pit the Avengers against the Guardians of the Galaxy, the Avengers would win, any day. 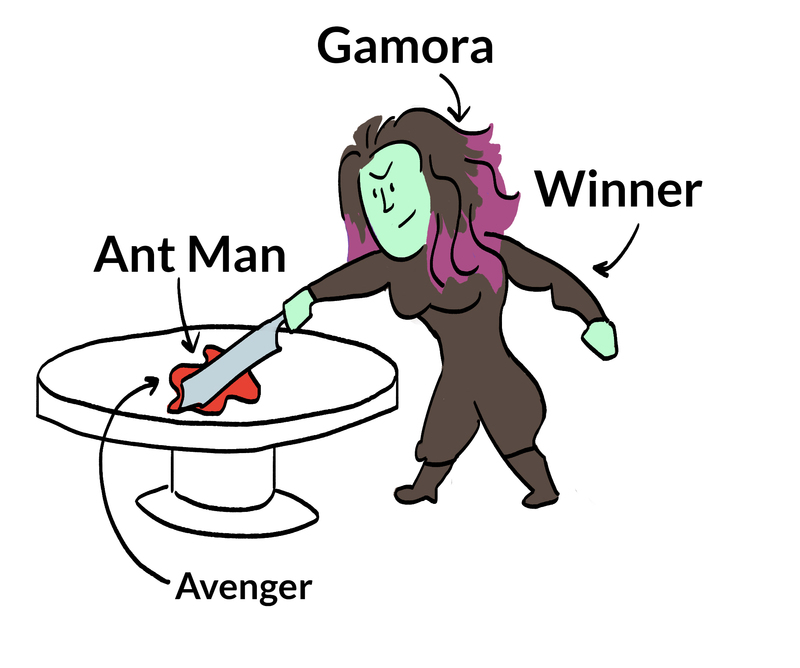 But Ant-Man (let’s just call him an Avenger) vs. Gamora (a Guardian of the Galaxy)? That’s because Gamora’s stronger, faster, and just a better fighter than Scott Lang will ever be. She was made for this job. 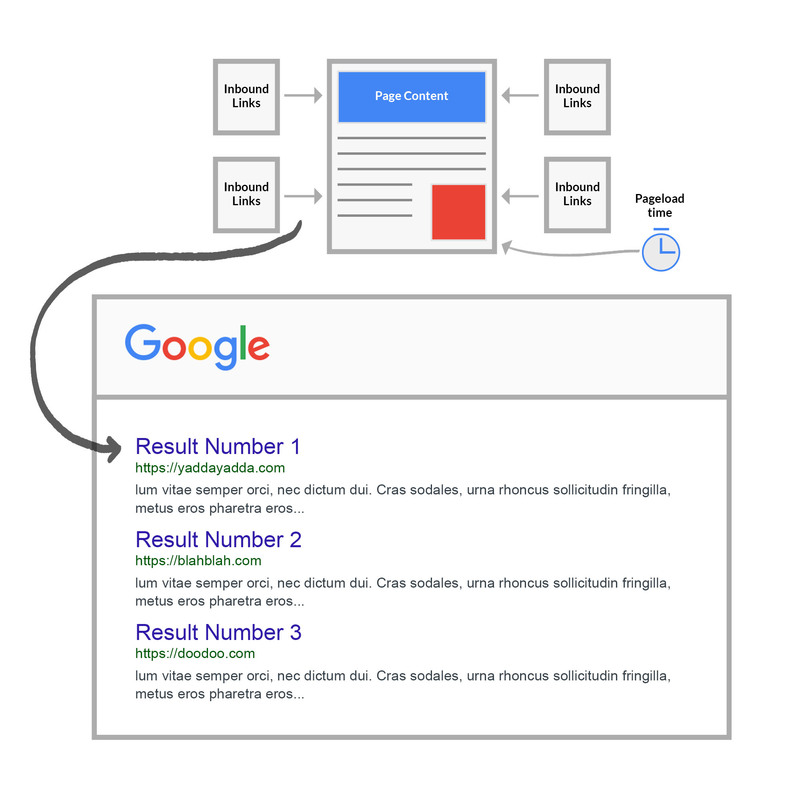 On a general level, we’re used to seeing pages from high-DA sites dominate the SERPscape. But on a case-by-case basis, it’s really common to see pages from low-DA sites kicking high-DA’s butts. Here’s one of my favorite examples. When you Google “Building Automation Systems,” you find some really heavy hitters when it comes to domain authority. And yet this site with a measly DA of 28 outranks the U.S. General Services Administration. That’s a site Moz gives a domain authority score of 90. Granted, the government department might be able to fix this by cleaning up their URL structure. But still. That’s how I think it should be. 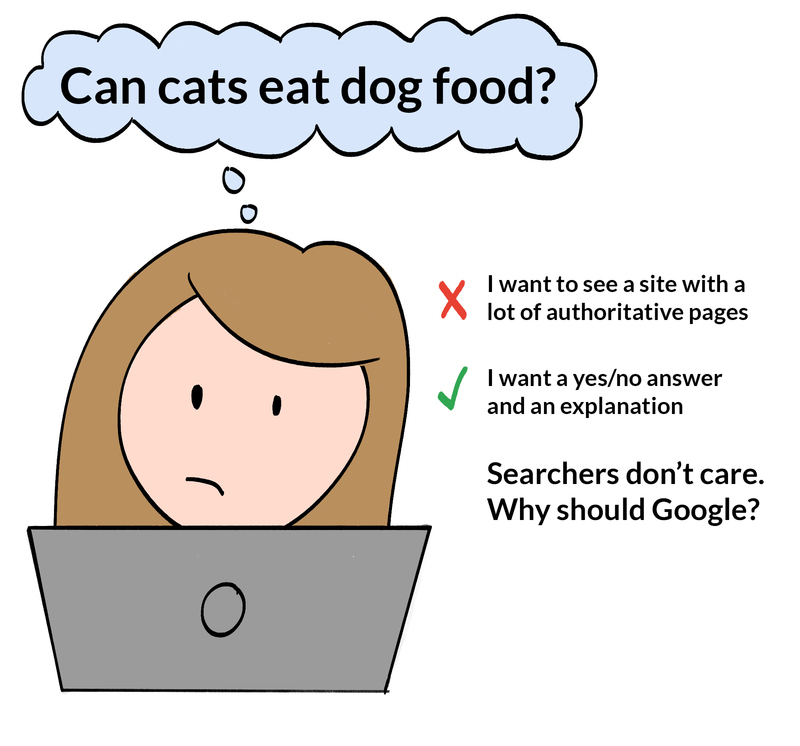 Google shouldn’t factor in domain authority because it’s not running search algorithms for SEOs. It’s running them for searchers. When someone Googles a question, they want an answer. They’re not thinking about inbound links, they’re not thinking about how much PageRank the other parts of the site get, they’re not thinking about any of that. DA may feel like a helpful metric for us marketers to look at. But if the people using Google don’t care about a domain authority score, why should Google? Google has no obligation to us as marketers. Sites don’t deserve to rank and get traffic simply because we’ve spent time and effort or think we know all the tricks. Google’s out to give searchers what they’re looking for. Google wants to serve them the most relevant content. Sometimes that content lives on small, unknown websites. Sometimes it lives on the big sites. I’m inclined to take Google at their word when they say they don’t look at a domain authority score when they’re ranking pages. So, is domain authority still helpful? But even if Google’s not looking at domain authority, I also can’t rule out the metric as useless. At least not yet. I’ve put together a few reasons why domain authority can still have some value to marketers, even if it’s not a Google ranking factor. That’s a smart move: it allows us to both take Google at their word and still use a widely-used industry term. It also removes domain authority from the list of actual factors Google uses. Instead, it’s a fuzzy amalgamation of site-wide factors Google considers. It gives us a spitball idea of how well a website sends some of those good signals relative to the rest of the websites on the Internet. SEOs like to build links—but how do you prioritize your efforts? Given our loose definition of domain authority, we can generally assume that it’s good to score a backlink, interview, or guest post from a site with really high domain authority. Therefore, when you’re putting together outreach campaigns to court links from other sites, it can be helpful to prioritize high-DA sites over lower ones. I was on a call with an in-house SEO discussing a competitor’s organic rankings. When I said I was confident that they could outrank their competitor, they were skeptical, citing the competitor’s much higher domain authority. 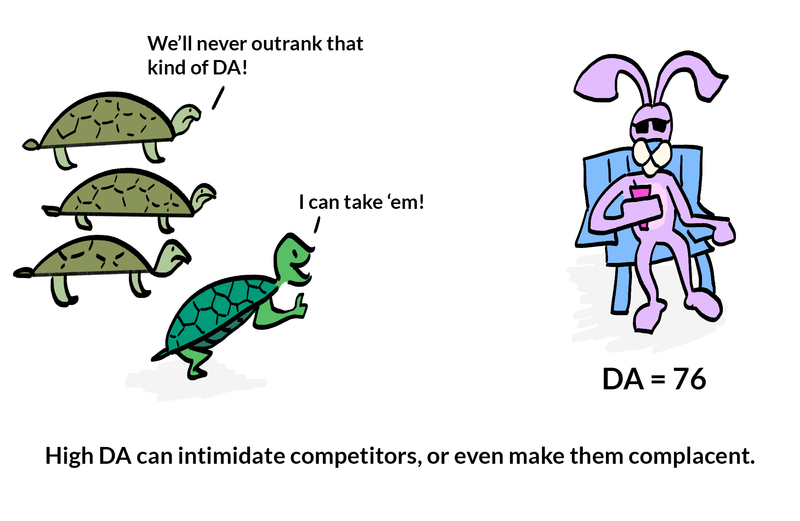 High DA can intimidate your competitors, thinning out your competition in the SERPs before it begins. A high DA can make incumbents complacent. It’s kind of like the fable of the low-DA tortoises and the high-DA hare. Not everyone gets scared away by sites with high DA. But I’ve seen it over the years—and I’ve been intimidated at times, too. The main takeaway here is that domain authority is a highly sophisticated spitball number. Generally speaking, it predicts how “rankable” a website is. But remember, low-DA sites outrank high-DA sites every day. Don’t let your low domain authority keep you from trying to rank. What is domain authority? It’s a term that loosely refers to all the site-wide ranking signals that Google pays attention to. It’s also a proprietary metric from Moz. Is domain authority real? Yes, it’s a real metric that you can look up any time for any website. 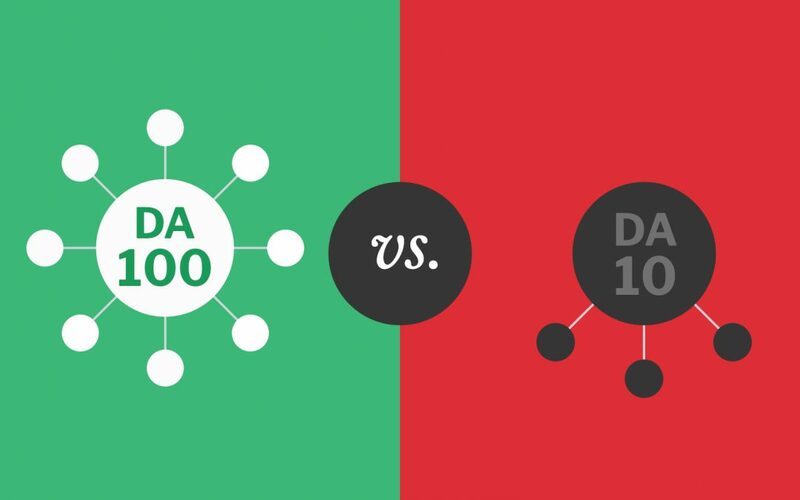 Does domain authority affect rankings? No, it’s not a ranking factor. Google doesn’t care about DA, it cares about its users. Is domain authority useful? Yes, for prioritizing outreach efforts and (sometimes) psyching out the competition.